Speedy Ready Mix for Gelato & Granita | Wafer Ltd.
Conca d'oro is a versatile cold process range of products that can be used to make granitas, sorbets, drinks, syrups and jelly. 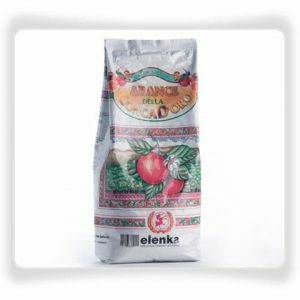 This peach flavour quick ready mix is rich in lyophilized peach juice. Conca d'oro is a versatile cold process range of products that can be used to make granitas, sorbets, drinks, syrups and jelly. 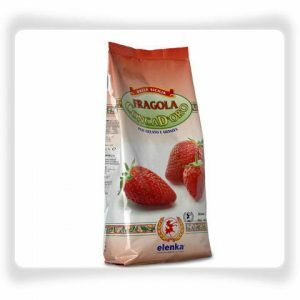 This melon flavour quick ready mix is rich in lyophilized melon. Conca d'oro is a versatile cold process range of products that can be used to make granitas, sorbets, drinks, syrups and jelly. 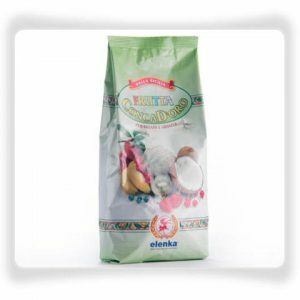 This pineapple flavour quick ready mix is rich in lyophilized pineapple juice. Conca d'oro is a versatile cold process range of products that can be used to make granitas, sorbets, drinks, syrups and jelly. This watermlon flavour quick ready mix is rich in lyophilized watermelon. Conca d'oro is a versatile cold process range of products that can be used to make granitas, sorbets, drinks, syrups and jelly. This orange and lemon flavour quick ready mix is rich in lyophilized orange and lemon juice. Conca d'oro is a versatile cold process range of products that can be used to make granitas, sorbets, drinks, syrups and jelly. This lemon flavour quick ready mix is rich in lyophilized lemon juice. Conca d'oro is a versatile cold process range of products that can be used to make granitas, sorbets, drinks, syrups and jelly. This orange flavour quick ready mix is rich in lyophilized orange juice. Conca d'oro is a versatile cold process range of products that can be used to make granitas, sorbets, drinks, syrups and jelly. This lemon flavour is a quick ready mix with only 100g to be added to a litre of water and 230g of sugar. Conca d'oro is a versatile cold process range of products that can be used to make granitas, sorbets, drinks, syrups and jelly. 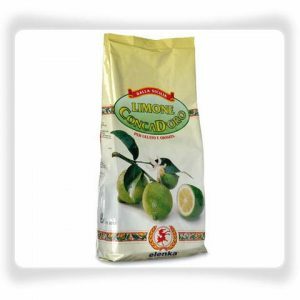 This limoncello flavour quick ready mix is rich in lyophilized lemon. Conca d'oro is a versatile cold process range of products that can be used to make granitas, sorbets, drinks, syrups and jelly. This lemon flavour is a quick ready mix with only 50g to be added to a litre of water and 230g of sugar. Conca d'oro is a versatile cold process range of products that can be used to make granitas, sorbets, drinks, syrups and jelly. This grapefruit flavour quick ready mix is rich in lyophilized grapefruit juice.